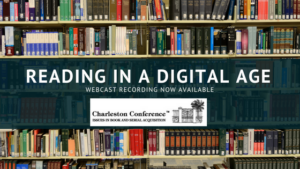 A recording of “Reading in a Digital Age,” a webcast that was presented live on Monday, March 26, 2018, is now available on the Charleston Conference website. Hosted by the Charleston Conference. 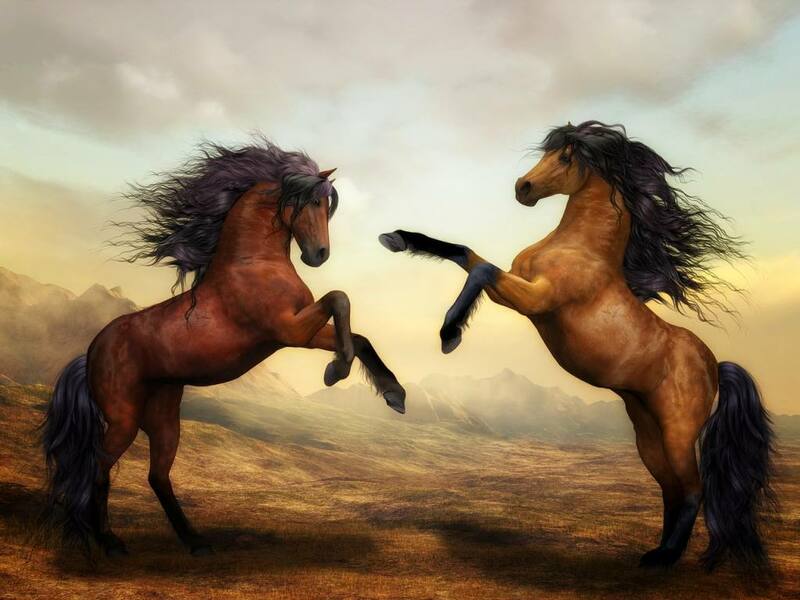 Presented by David Durant, East Carolina University, and Tony Horava, University of Ottawa. Moderated by Matthew Ismail, Central Michigan University. Description: With the advent of the internet, technology has consistently introduced into the educational landscape new and rapidly-evolving electronic gadgets which have significantly shifted reader-focus from the traditional materials in print to e-texts. 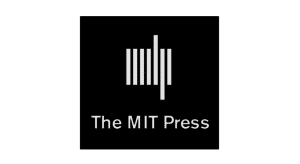 David Durant, in his recent book entitled “Reading in a Digital Age“, posits that, while features like ready-access, ubiquity, convenience and speed are positive advancements, one should consider the reductive consequences of digital reading on students’ skills-acquisition, mental and social connectivity and literacy levels in general. 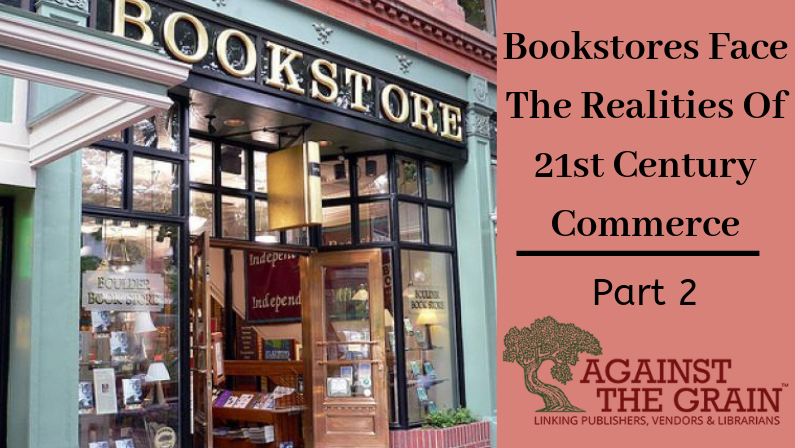 He and Tony Horava will also discuss the transformation of the reading experience; some characteristics of older vs newer forms of reading; the material aspects of reading, and critical reading issues.